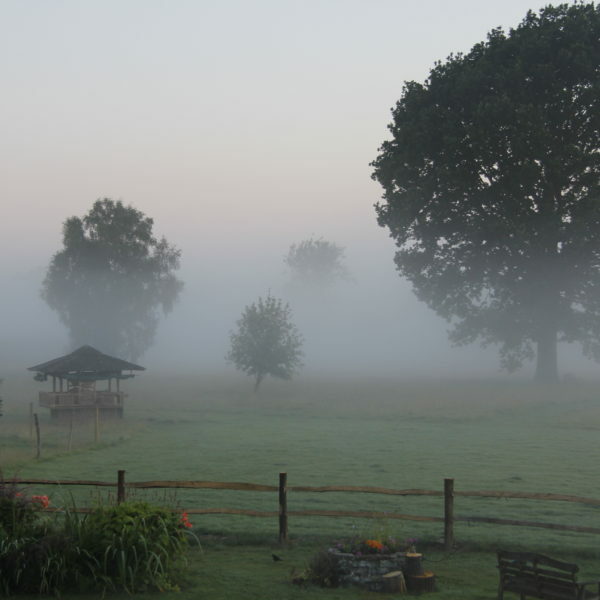 Bewl Rookery Bed & Breakfast gives you a quintessential English countryside experience. Close by are wonderful gardens, historic sites, and Bewl Water is just on the doorstep. 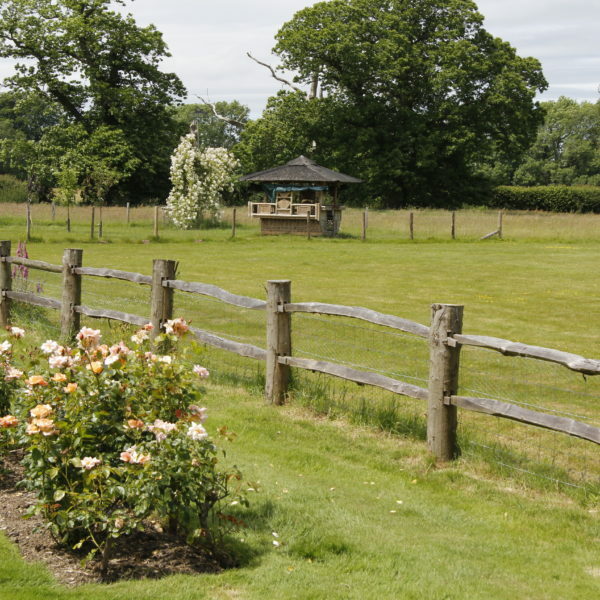 Experience a warm country welcome, luxurious and comfortable bedrooms, delicious breakfasts and a guest Garden Room, overlooking the garden and 10 acre paddock, with stunning views across the Weald of Kent. 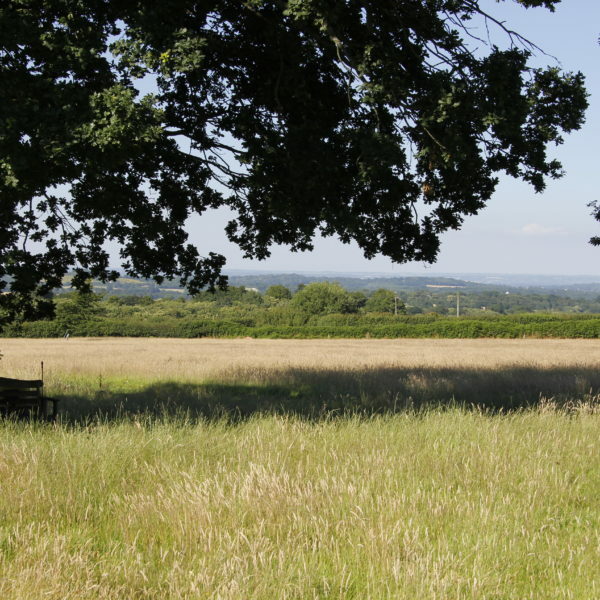 Bewl Rookery is ideally located in an area of Outstanding Natural Beauty. 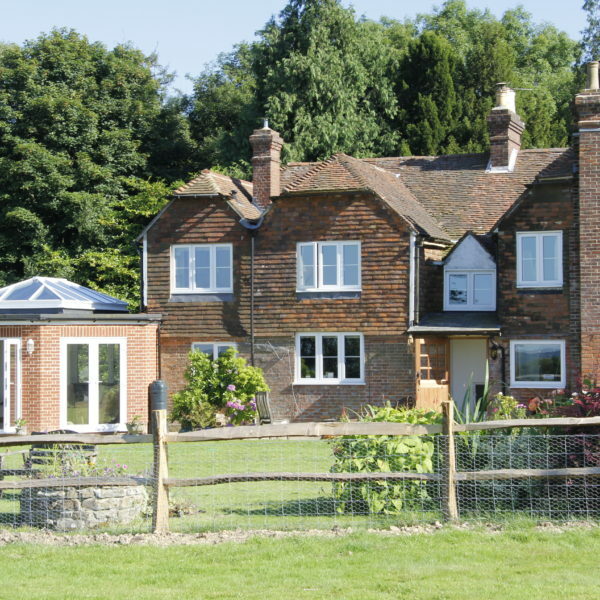 On the border of East Sussex and Kent, it is half way between Wadhurst and Lamberhurst and has easy access to all the delights the ‘Garden of England’ has to offer. Perfectly positioned for your country escape. Explore local gardens (Great Dixter, Sissinghurst and Pashley Manor), places of historic interest (Scotney Castle, Battle and Bodiam Castle). Enjoy beautiful country walks and the amazing local scenery, plus outdoor activities offered at Bedgebury Pinetum and Bewl Water. Footpaths from our back door take you to Bewl Water and beyond. Originally a 16th Century Farmhouse, Bewl Rookery has been lovingly renovated over the years and recently all rooms have been upgraded to combine the best of modern services with old world charm. Ambling around our paddock are six happy alpacas plus our six hens peck and scratch around their free-range area near our Polytunnel and then of course there is Milou and Molly our two wire fox terriers hanging out in the garden on a sunny day. 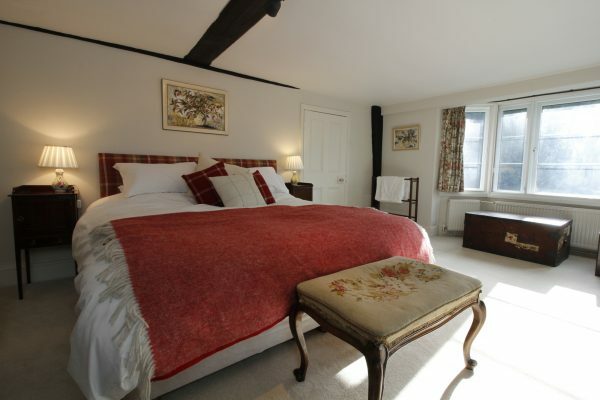 Our three double bedrooms are in the oldest part of this 16th Century House, combining classic cottage with stylish comfort and your own en-suite. 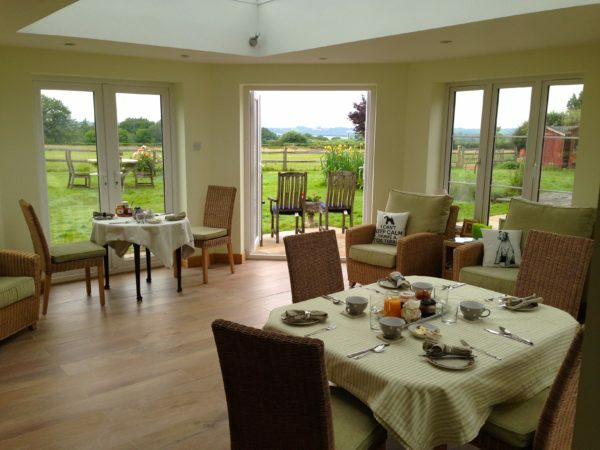 We offer a wholesome breakfast of locally sourced food including our own fruits when in season. All served in a relaxed environment in our garden room or if the sun shines on our terrace. We are perfectly located for seeing local gardens and places of historic interest. 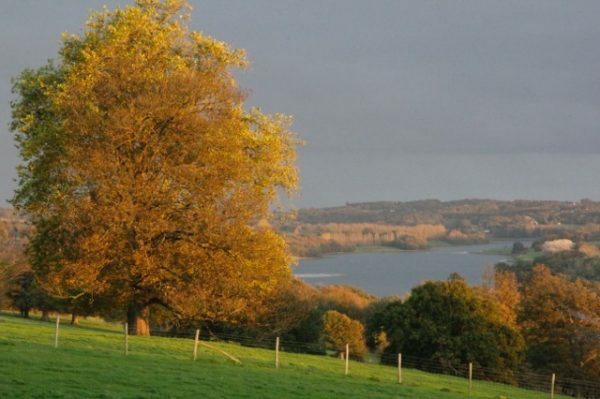 We are minutes away from the beautiful Bewl Water for walking, cycling, sailing and fishing.